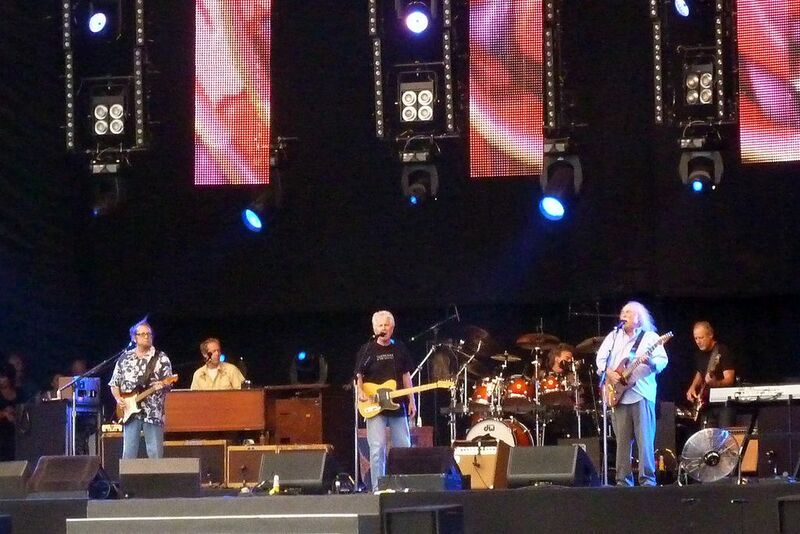 Want to see Crosby Stills & Nash live with VIP Tickets? 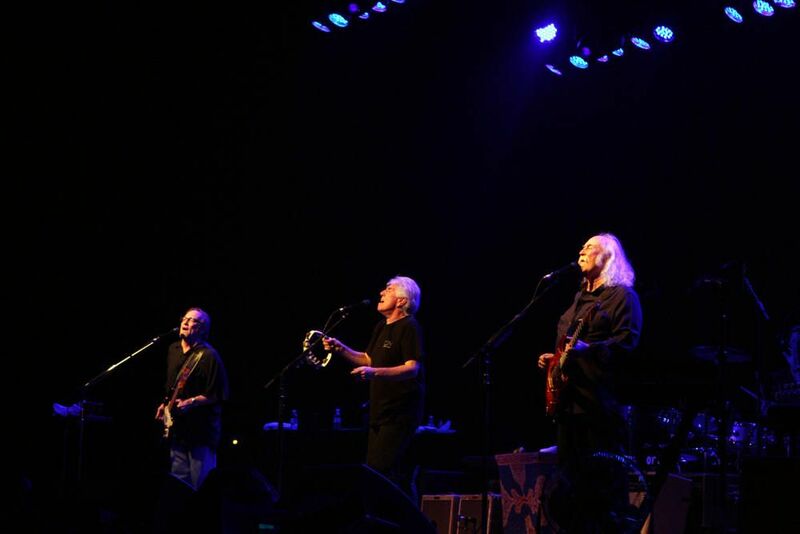 Hear the Legendary Sounds of Crosby Stills and Nash Live – The VIP Way! This folk rock supergroup is best known for their moving vocal harmonies and lasting influence on the culture of American music. 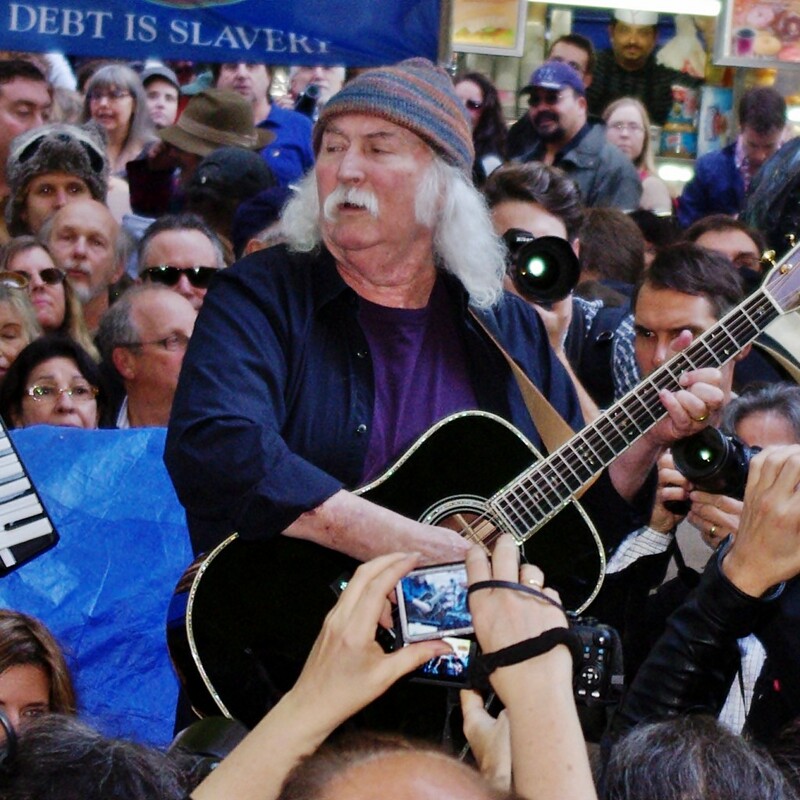 The group is made up of David Crosby, Stephen Stills and Graham Nash, all who have been inducted into the Rock and Roll Hall of Fame. 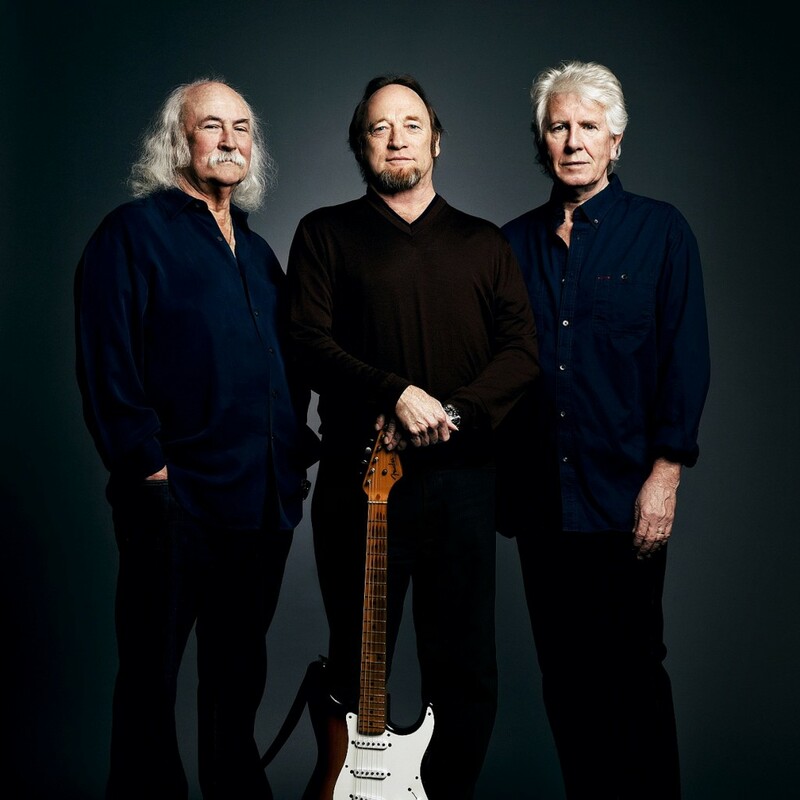 Let Millionaire’s Concierge put you in the best seats in the house to see the legendary Crosby, Stills and Nash perform their epic brand of musical magic. 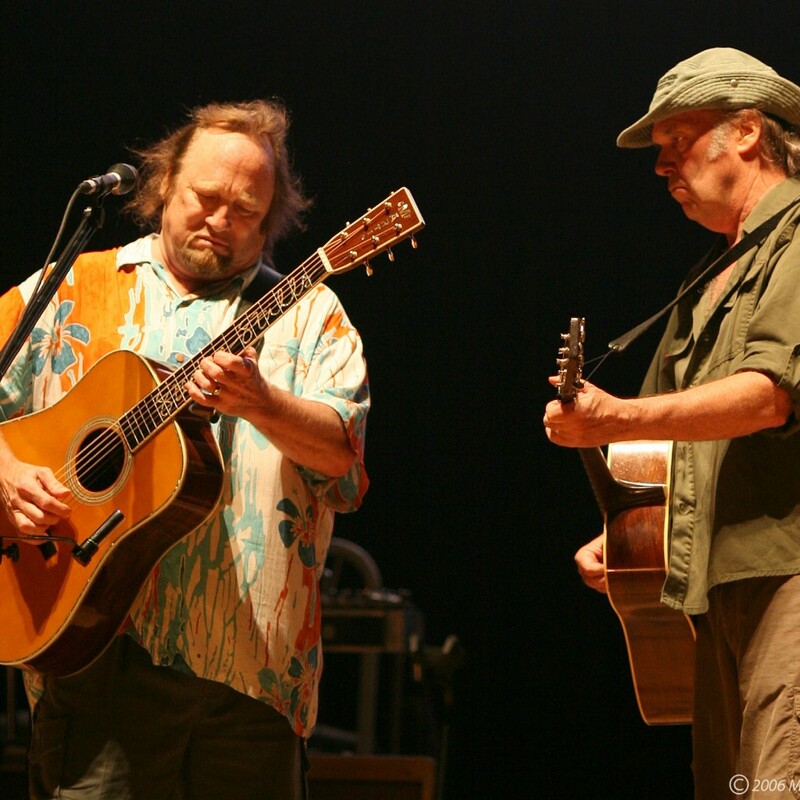 There is no better way to experience Crosby, Stills and Nash than with one of our VIP Concert Packages. At Millionaire’s Concierge, not only can we arrange VIP access a live Crosby, Stills and Nash concert, we can also tailor your package to give you an exclusive concert experience of a lifetime! Have a look at our VIP packages below, and allow us to use our long-standing industry connections to make this experience your reality!